Book Description: Shastriji is a wise old chicken who always has an answer for How.... until comes the vile crow Kaalia who is up to no good. All of Shastriji's ideas to deal with Kaalia one after other backfires. What if the right question was not "How" but “Why”? Could there be an end to the tyranny of Kaalia? The tales has been created especially for those brief interludes in our busy lives, when time is too short for a long read, and we would like something entertaining and perhaps unusual, but not too demanding, from which to dip in and out, at a moment’s notice. 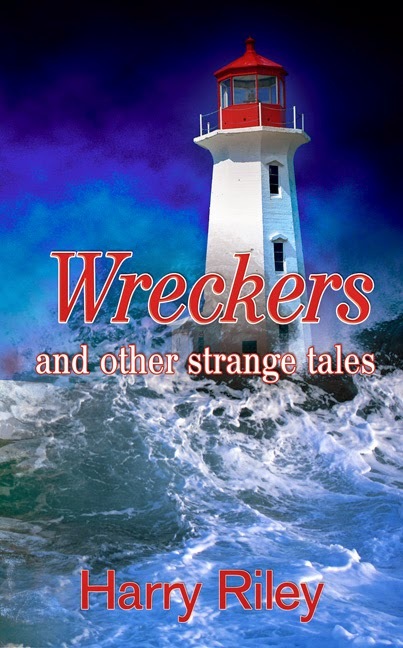 Harry Riley says: “With over thirty tales in this collection I agonised over which of them should be the cover story. However, the bleak solitude of those storm-tossed light-towers, often built off some wild and windswept, rocky coast, has always fascinated me, and so I chose the drama of the sea, with: ‘Wreckers.’"
Poems "from a beautiful mind, and also a tough mind"
Richard Selby's review of 'Come What May' - Poems "from a beautiful mind, and also a tough mind". 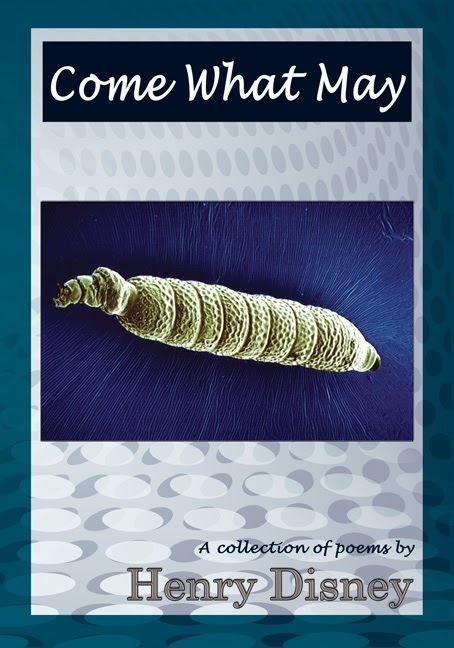 Henry Disney's collection of poems "Come What May", weave together the myriad threads of a life-time's experiences into a richly coloured tapestry. And you will surely disagree with him, as I have, when he describes his work as, "stumbling verse" - AWE: page 26 and "faltering rhyme" - CELEBRATION: page 48. It is certainly not either of these things. Henry hacks away at the brambles of what he sees as a corrupt and corrupting world, to allow the light of some higher hope to sparkle on the clearing ground. Life is in the blood - The Bible: Leviticus chapter 17 verse 11, thus Henry is very sanguine about the risks of living out a human span without the gift of life from God. The nation needs to know the truth, he seems to be saying. When we have put down our daily papers, Henry seeks to offer us the truth between the lines and picks up his pen to fill his empty pages with mildly waspish words, withal the headline - The Emperor Has No Clothes!" 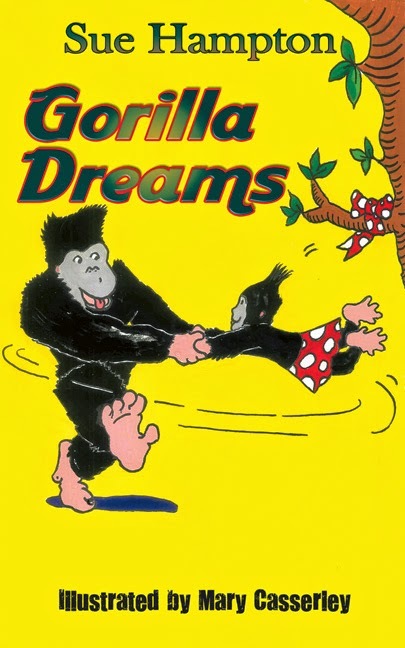 Stories are worth waiting for, says Sue Hampton, and her latest children's book, Gorilla Dreams, is just that... These two stories excite the imagination and will raise questions in the reader's mind. They are well-written, descriptive and funny. 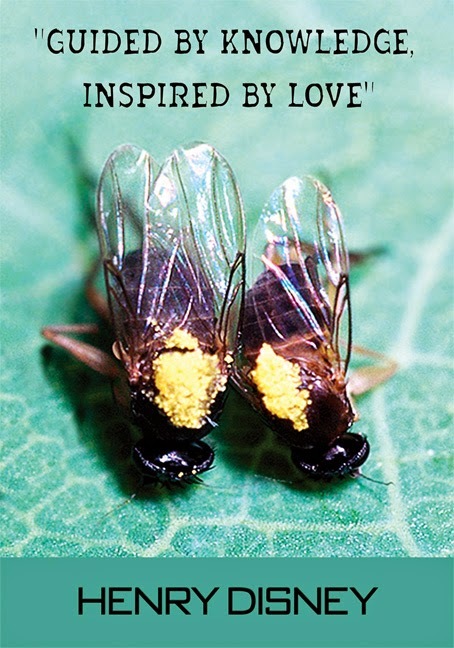 The author touches on growing up and the reality of life without sentimentality. Sue Hampton tells her stories straight... Mary Casserley's quirky drawings lift the text and enhance the narrative... The story worked its magic on his pupils and... the reader.